Men are not the only ones who have trouble thinking of the perfect present to get their significant other on Valentine’s Day. Giving a bouquet of red roses and a heart-shapped box of chocolates just doesn’t invoke the same emotional response from a man. Still, men deserve to be appreciated just as much on Valentine’s Day as woman. Staples Canada understands this and has created the ultimate Valentine’s Day Gift Guide For Him. My hubby would drool over any of these items! In particular, I love the Memory Foam Pillow. My husband is truly the most picky sleeper I have ever seen. He has a whole routine – dressing in a sweater, putting a blanket under him, fluffing his pillow (which is in serious need of replacement) and covering his eyes with a sleeping mask. No joke, it takes him 10 minutes to prepare his “area” for sleep. So, there is no better present for him than a new pillow! 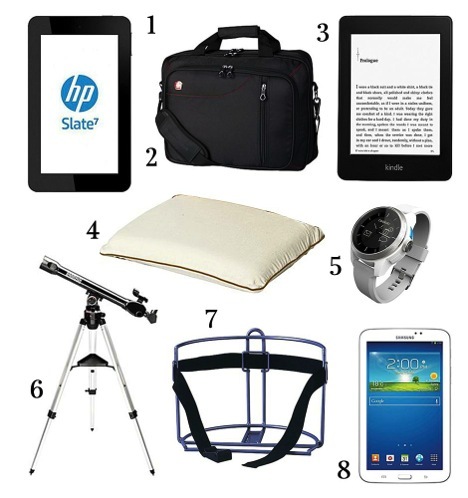 What gift would the man in your life like from the gift guide? 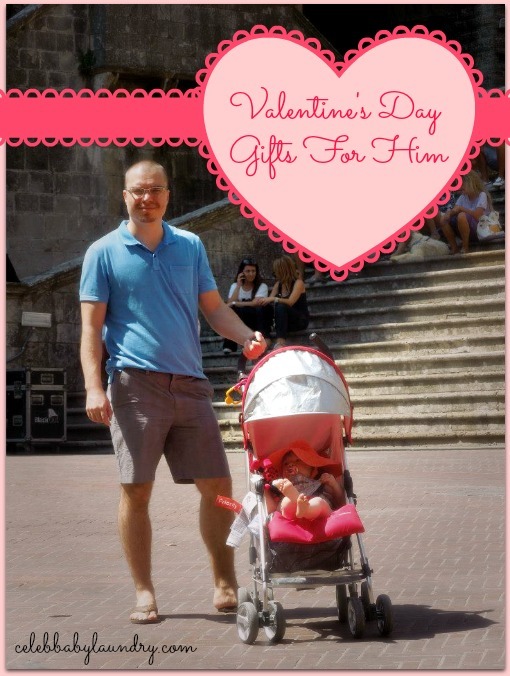 Getting ‘him’ something for Valentine’s Day just got even simpler! Staples Canada is giving (1) reader from Celeb Baby Laundry (1) gift guide item of their choice. The address of the winner will be shared with Staples Canada for the purposes of sending the item. Disclaimer: Celeb Baby Laundry has not received any payment as a result of this review, but received an item from the gift guide to review. All products featured must meet Celeb Baby Laundry’s standards. All opinions are our own.